Probably one of the most simple t-shirts within our range but we still think it is really appealing and has a great look to it. This has a much smaller print so it is much less 'in your face' than some of our other designs. 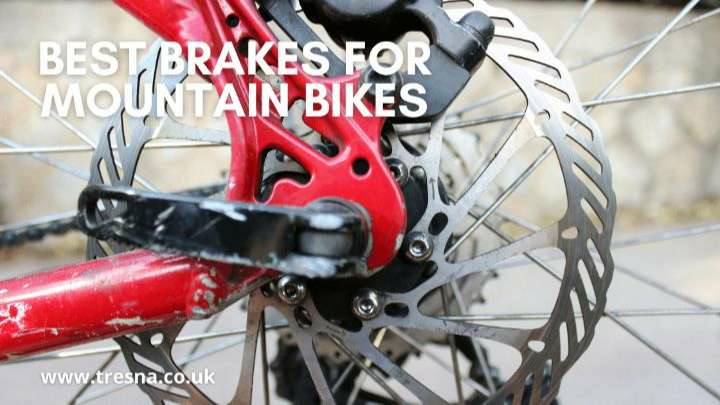 Riding mountain bikes or downhill bikes is synonymous with speed and maybe a little bit of danger. This isn’t the type of speed you attain when riding road or racing bikes, this is muddy, wet and obstacle-ridden trails through deep forests. 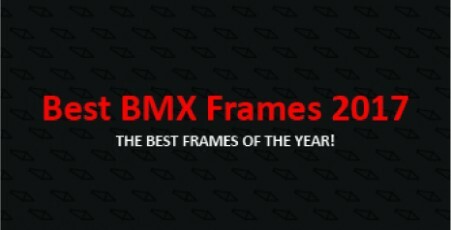 This list is definitely not a full list of every BMX frame or signature BMX frame made in 2016, although it’s some of the most popular and also my favourite frames of the past year. Count this article as a big 2016 BMX frame review.